Students who will complete requirements for a degree in a given semester must make a written application for graduation. “Applying to graduate” means you want your degree conferred and officially recorded on your academic transcript (whether or not you attend the commencement ceremony). If you apply to graduate (receive your degree) in August, January or May, you are automatically eligible to participate in the May graduation ceremony. You do not need to make a separate application to participate. To apply for graduation students may log on to mylasalle. Once in mylasalle, the student will click on the Students tab to find the Graduation channel. Click on “Apply for Graduation”, and follow the directions to complete the graduation application. The application will be submitted to the appropriate Dean’s or Program Director’s Office. Please check with your Dean’s/Program Director’s Office for deadline dates pertaining to each conferral of degree. 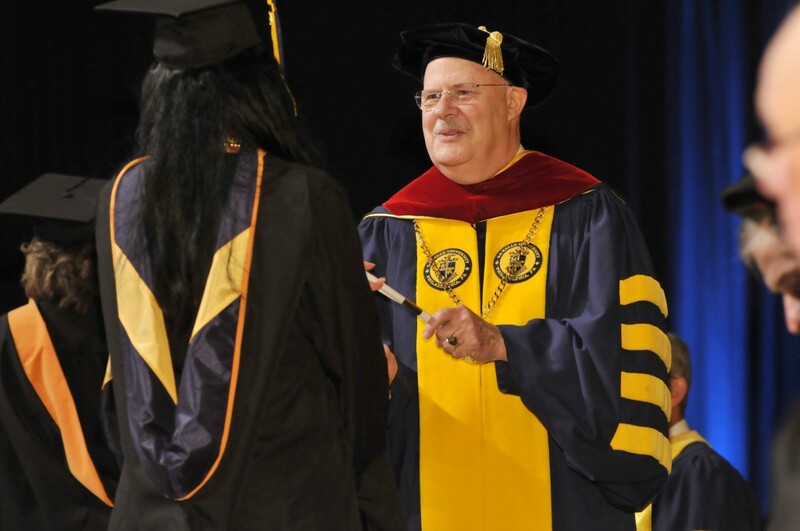 No student will receive their degree (meaning you cannot graduate) without applying to do so.